Throughout the month of July, BLACK ENTERPRISE examines the lives, struggles and triumphs of Black LGBTs who decided to be “out” at work and how the decision has affected their careers and their personal lives. 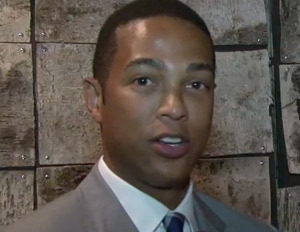 In an interview with Tai Beauchamp for The High Life on BlackEnterprise.com, Don Lemon speaks openly about coming out in his new book, Transparent, his fears about going on record about his sexuality because of potential backlash from the Black community, and why, whether teenager or team member at the office, bullying can not be tolerated. 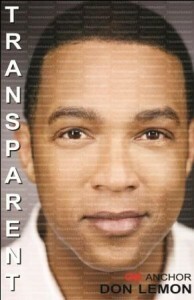 Read an excerpt from Transparent in the July 2011 issue of BLACK ENTERPRISE magazine, on sale July 19, 2011.